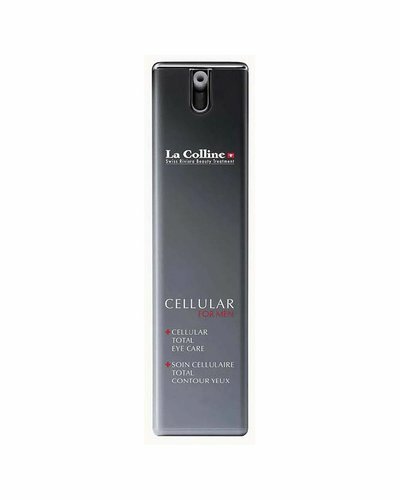 La Colline Cellular for Men consists of care products developed for men's skin. 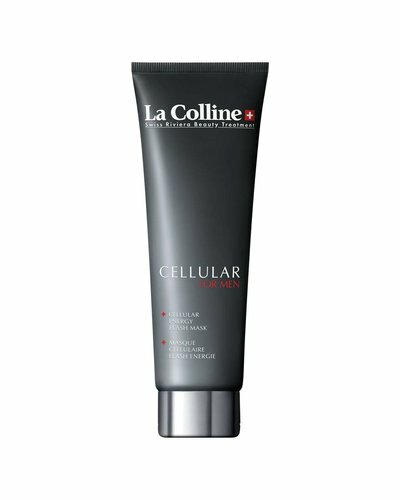 The quality of the texture and the technical refinement of the ingredients ensure that men get a perfect and more youthful vital skin. This innovative and effective serum is a global solution for the man on-the-go. This global anti-aging care restores tired skins thanks to its triple hydrating action, signs of fatigue, wrinkles and fine lines are reduced. This 2-in-1 fresh gel cleanses and exfoliates. Cellular Energy Flash Mask exerts an instant “healthy glow” effect. 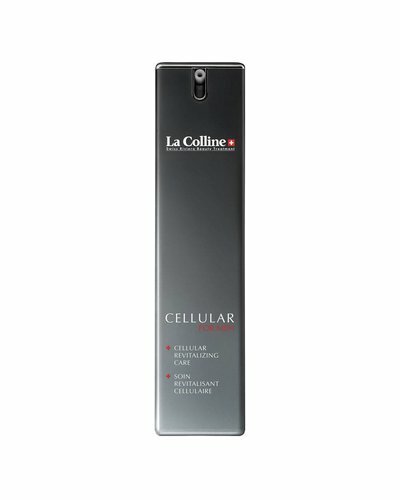 This ultra-light and fresh gel combats cutaneous slackening and fatigue of the eye contour area.